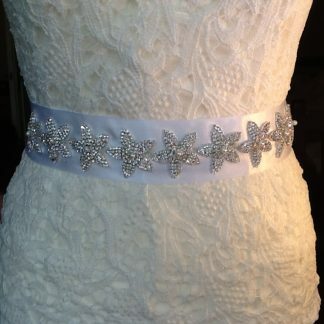 Lampshade colbalt blue pure irish linen with swarovoski crystals. 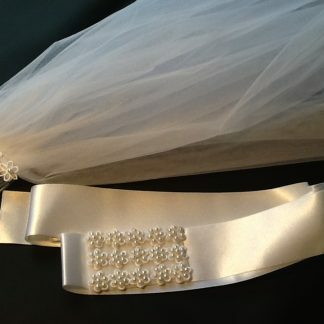 WEDDING VEIL WITH MATCHING BRIDAL BELT. 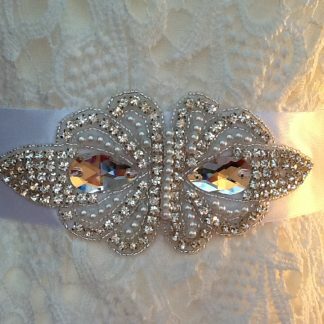 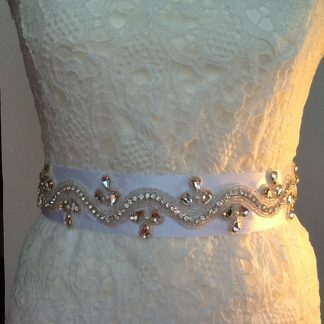 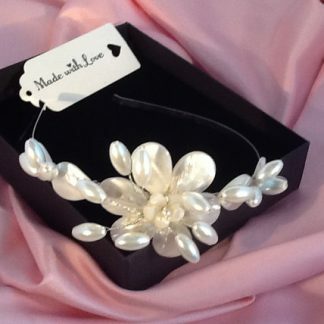 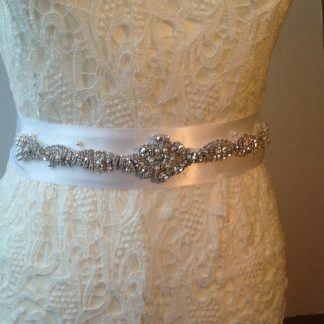 WEDDING DRESS BELT WITH MATCHING HAIR COMB. 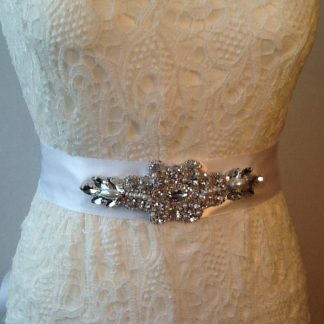 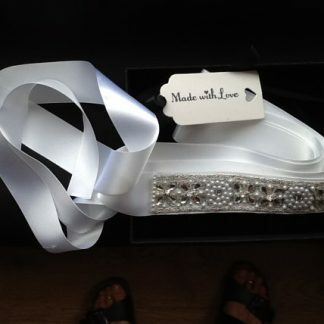 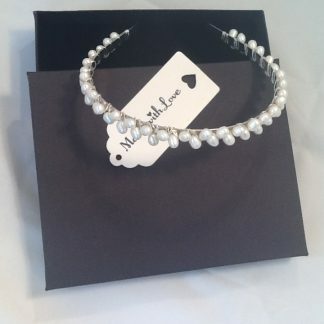 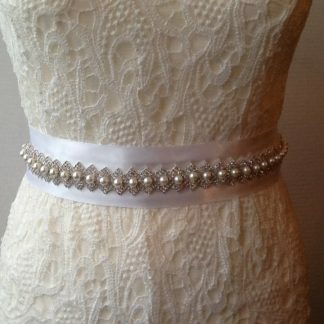 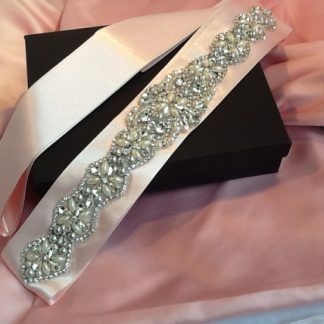 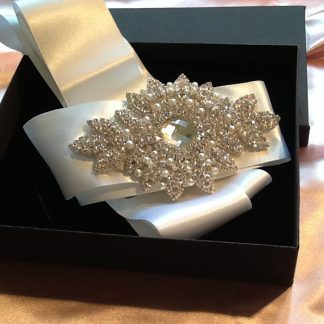 1)Wedding dress belt, Wedding dress sash.